Popular band singer and founder of the new eagles band geofrey lutaaya has officially decided to go back to school with an attempt to attain the necessary education qualifications that will enable him stand as are member of parliament for his area in kyotera, masaka sub region. Sources coming in from the latest Uganda celebrity news indicate that lutaaya is pursuing a plumbing course in one of the institutes in Kampala and will join a private university near to his home in muyonyo. 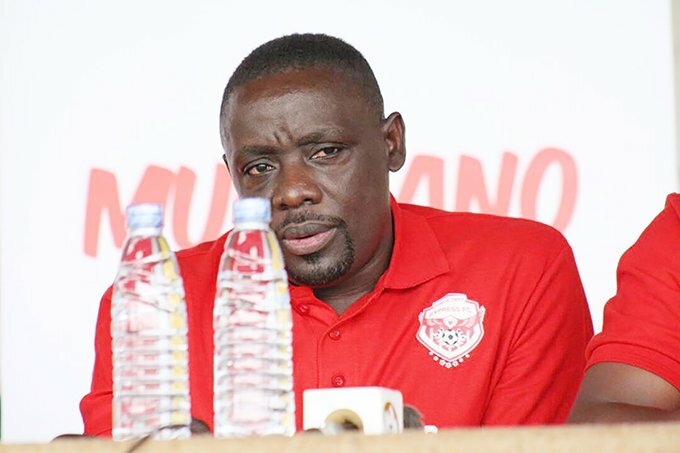 Geofrey lutaaya now joins his fellow buddies and friends at eagles production with political ambitions Ronald mayinja who wants to represent his area gomba in parliament and the talented mesarch ssemakula who earlier on joined school again. Mayinja is pursuing a bachelor’s degree at makerere university and currently in his second year at the wandegeya based university. Unlike bobi wine who stood as independent in kyadondo east by election last year, the nassanga singer is believed to stand as NRM candidate and he is seen at different occasions with big wigs in NRM. Lutaaya, also husband to singer Irene Namatovu is one of the renowned singers who are believed to win at any election. 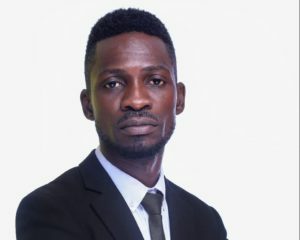 In past few years singers and Ugandan celebrities have used their popularity to stand on different political positions in the country as mayors, councilors, members of parliament, lord mayor among others, these includes Daniel kazibwe alias Raga Dee who lost to Erias Lukwago as mayor, Robert Kyagulanyi who won Kyadondo East member of parliament, comedian Kato Lubwama who defeated Ken Lukyamuzi in Lubaga South, Peter Ssematimba as member of parliament busiro south, Sam Gombya as councilor, Eddy Yawe who lost in Kampala central among others. READ Bryan White buys faded singer Deejay Michael vehicle worth 60M. Other artists rumored to be joining politics according to Uganda celebrity news include Hilder Kiyaga aka Dr. Hilderman in Mawokota, Chris Evans Kaweesi, Ronald Mayinja, Zanie Brown among others. At Flash Uganda media we shall keep you posted.